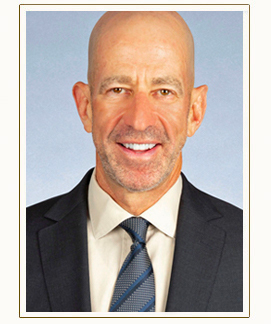 Bernard A. Krooks, JD, CPA, LLM (in taxation), CELA®, is a founding partner at the law firm Littman Krooks LLP and a nationally known and widely quoted expert on elder law. For more information regarding advance directives, visit www.littmankrooks.com, www.elderlawnewyork.com, or www.specialneedsnewyork.com. For more information about National Healthcare Decisions Day, visit www.nationalhealthcaredecisionsday.org. This entry was posted on Friday, April 15th, 2011 at 11:39 am	and is filed under Elder Law. You can follow any responses to this entry through the RSS 2.0 feed. Responses are currently closed, but you can trackback from your own site.